Whether you’ll be able to retire is still the question. An ancient proverb says the wise person sees a problem and prepares. The fool goes blindly on. Now is the time to review your plans and see if you’re on the right path.  Alhambra Investments can help you with your retirement planning. Call us today for a free consultation.